Our project is an opportunity to invest into SAND COIN blockchain option implemented through a blockchain platform and based on a real product - cubic meters of mortar sand. 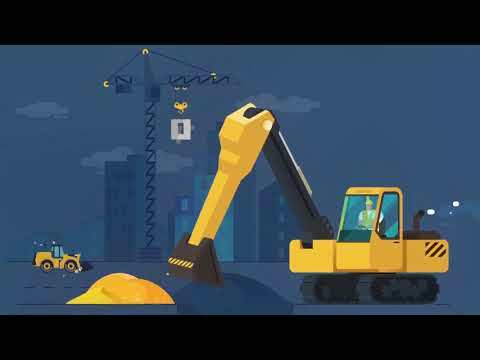 We are proud to introduce the first ever sand quarry project funded through raising cryptocurrency via creating a blockchain option for mining non-metallic materials. SAND COIN is a blockchain derivative based on a real product. The goal of the project is to raise funds via a blockchain system and an ICO to develop a sand quarry in the Moscow Region. Through creating a real product based blockchain option for a low price and issuing SAND COIN, which includes entering the cryptocurrency market and subsequent buy back, we offer a profitable asset to interested investors. Raising funds for financing the sand quarry development. Sand quarry development, building infrastructure and purchase of equipment, acquisition of the final required documentation. Mining and sale of the product Development of new quarries under the SAND COIN project. Integration of partners - other sand quarries and non-metallic material deposits into SAND COIN. development of a new digital economy, for profit.